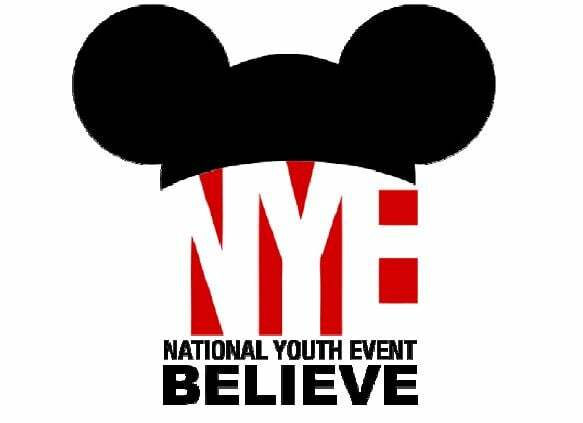 The upcoming National Youth Event (July 26 – 30 in Orlando FL) promises to be an exciting opportunity for young people from across the United Church of Christ and the Christian Church (Disciples of Christ) to embolden their faith, build new relationships, and engage the world. We look forward to seeing many of you – our UCC Conference Ministers and DOC Regional Ministers – at NYE in support of your youth, and we give thanks for the prayers that you will offer over the event if you cannot attend. (1) Those Conference & Regional Ministers in attendance at NYE are invited to be recognized on stage during the worship service on Wednesday evening, July 27th. Worship begins at 7:45pm that evening, with the recognition of Conference & Regional Ministers promptly at 8:00pm on the main stage. I invite you to meet me backstage on stage left (which is actually the right side of the stage when you face the cross) no later than 7:55pm in order to line up to process onto the stage and wave to the youth. In the tradition of NYE’s Parade of Banners, banners can be created by youth for NYE or your region can send its official banner for the parade. (Banners should be made before arriving at NYE.) Banners may be any size and shape … so long as they are manageable to carry. NYE will not be providing poles for banners; please bring the hands or equipment needed to carry your banner in the parade. Rehearsal for the Parade of Banners will begin promptly at 7:00pm on Tuesday, July 26th in the Coronado Ballroom. Please send only the number of youth needed to carry banners (a 2’ x 2’ banner does not require five youth, for example) as well as an appropriate number of chaperones. Please note that the doors for worship will not open until 7:30pm. Banners will be grouped by regions for the parade (UCC Conferences and DOC Regions), regardless of whether individual youth groups from your region have created their own banners … or your region has one banner (official or youth-made) … or both! If your region does not have a banner to display in the Parade of Banners, please send 2 – 5 youth from your region to the Parade of Banners rehearsal so that they can still represent the region on stage. After the Parade of Banners, regions’ banners will not be displayed for the duration of NYE. Groups should claim their banners following Opening Worship.